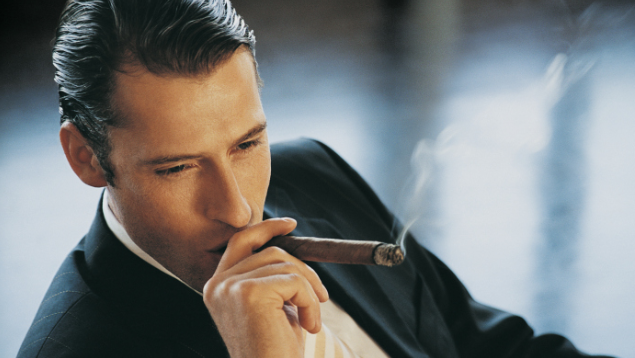 To become a multi-millionaire, you must cultivate these secret mindsets of a multi-millionaire. 1. Build something bigger than yourself. Most people want success for themselves, not other people. They want to win all the awards, be on the magazines, and earn millions of pesos. Having all of this is fine, but you must select a cause that is bigger than yourself. You need to understand that your purpose is greater than you. This will attract more success, instead of repel it. 2. Align yourself with experts. Hiring an executive coach is the greatest way to get to the next level. A friend might say, "You should do more push-ups", but a coach will show how it makes you stronger, which motivates you to action. Find a paragon who can identify with your needs. Most executive coaches charge anywhere from 10 to 20% of your yearly income, which is often easy to pay if you follow their advice. 3. Create systems that leverage. Multi-millionaires cannot do it all alone. They have systems and processes that allow them to leverage their gifts and abilities. There's always a better and faster way to get things done. If you create a system of success for yourself, it will eventually serve you. However, it must be your system, not someone else's. Every day, I have certain habits, devices, and systems that I use to help me operate more efficiently. I used to think that I had to wake up at a certain time to be successful, but I realized that my peak time of productivity is from 10 p.m. to 4 a.m. I go to sleep ridiculously late and have found many benefits in doing so. The 5 a.m. wake-up club doesn't work for everyone. You must find a system that works for you. Marketing spreads the message of what you're about, and sales is getting people to buy that message. Marketing helps you to build your credibility and sales happens when people trust your reputation. Marketing is the spinal cord to your business and sales is the vertebrae. If you want strong "backing," you must master both of these major skills. Multi-millionaires are experts at marketing and sales. Their skills deftly lead them to high positions and allow them to enjoy the best of life. In this world, you can either sell or you'll be sold. You might as well learn what the marketplace wants and then find a way to strategically deliver what it needs. In short, find a product to sell (sales) and have a story to tell (marketing). Making quick decisions can help you to becoming wealthy. A man recently told me that he couldn't partake in a certain event because he didn't know what to do. Rather than deciding, he gave me a few excuses and was momentarily off the hook. If he was a multi-millionaire, he would have boldly decided and told me whether he could make the event or not. Make decisions, not excuses. What are your main priorities in 2016? How are you going to make it happen? Your goals better be as big as you can make them. Most people set goals that are too small. A small increase in income won't suffice for aspiring multi-millionaires. Instead, raise your goal substantially by seeking to quadruple your rate of business. Whatever your goal is, your mind will find a way to do it. A famous NBA player confided to me that he cannot go a day without shooting 1,000 shots. Every day, he affirms, "Basketball is my purpose in life." He cannot stand missing the playoffs; otherwise, he feels like a failure. That's why he's a champion. Attaching yourself to your purpose is the secret to becoming a multi-millionaire. Best advice: Mix business with pleasure. 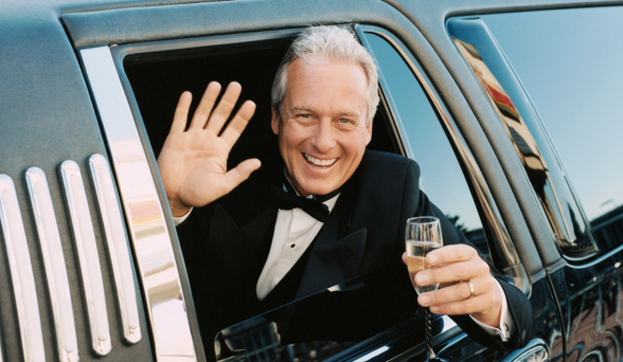 Surprisingly, most multi-millionaires don't do it for the money. If they did do it for the money, they would have stopped after their first million or so. Truly, they do it for the people. They understand that people come first. When you serve people, the profit will come. It's a law that automatically applies itself. I used to laugh at people who worked without pay (aka, volunteers). Now, that's all I do. When I wake up, my first question is usually, "How do I add more value to more people in less time?" not, "How do I make money today?" At the end of the day, I always find a stack of checks at my desk awaiting my signature for processing. These checks come from my service. If you want to change the world, you need to consume a lot of knowledge and make rapid changes. You need to start reading books and implementing the ideas you learn. Most of my wealthy friends routinely read 2 hours per day at a minimum—and they’re not reading the easy stuff either. They're pounding the textbooks and taking notes. When you're beginning work each day, ask yourself, "How can I improve?" If there is a skill that you must learn, learn it. Most people are one skill away from being a massive success. If you want to become a multi-millionaire, you need to get serious about self-improvement and adopt changes in your personal and professional life on a daily basis. I'll never forget what Jack Canfield told me at a conference in which we shared the stage. As he pulled me aside, he gave me his serious tone: "Daniel, the major difference between bestselling authors and amateur authors is one thing: Feedback." This was his secret to selling millions of books over the last two decades. To become a multi-millionaire, you must cultivate these 10 secret mindsets of multi-millionaire. If you do, people will notice your work and supply you with the help you need. There's no limit to what you can accomplish with a deep purpose and faith in something greater than yourself. This is at the forefront of becoming a multi-millionaire. Remember, serve people and profit will come.